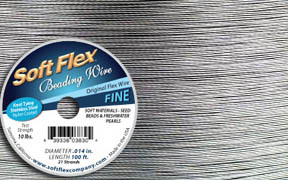 Home :: STRINGING MATERIALS & THREADS :: SOFT FLEX :: SOFT FLEX ORIGINAL :: SoftFlex Beading Wire - Fine Satin Silver 30ft. 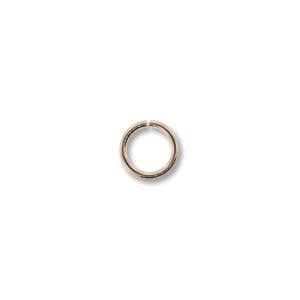 SoftFlex Beading Wire - Fine Satin Silver 30ft. 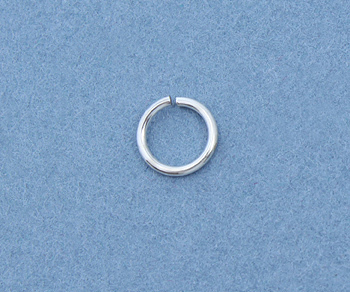 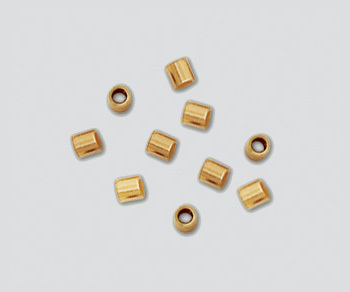 Notify me of updates to SoftFlex Beading Wire - Fine Satin Silver 30ft.